Remember when cooling down after strenuous exercise consisted of a few minutes of stretching and a sip of water? No more. In the 21st century, as author Christie Aschwanden describes it, “recovery” has become an extension of training: You work hard at a sport, then recover hard with your choice of one of hundreds of products or services. 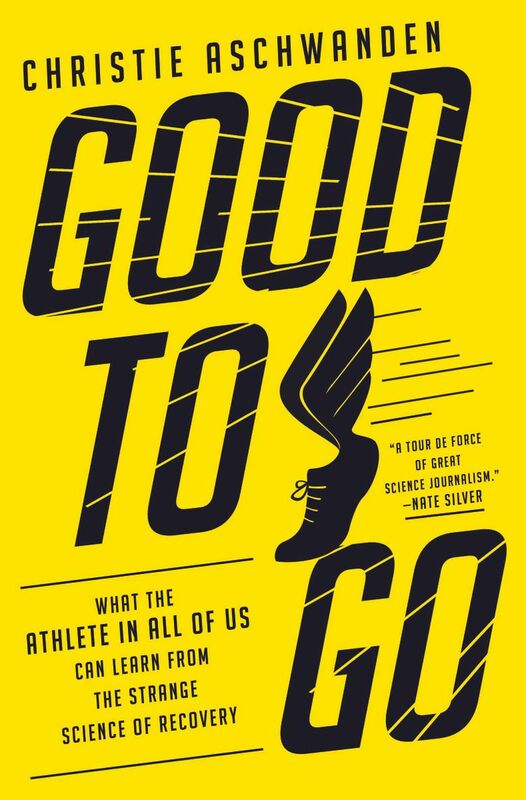 In her absorbing new book, “Good to Go,” Aschwanden separates the facts from the hype in the realm of athletic recovery, dispensing welcome doses of common sense. 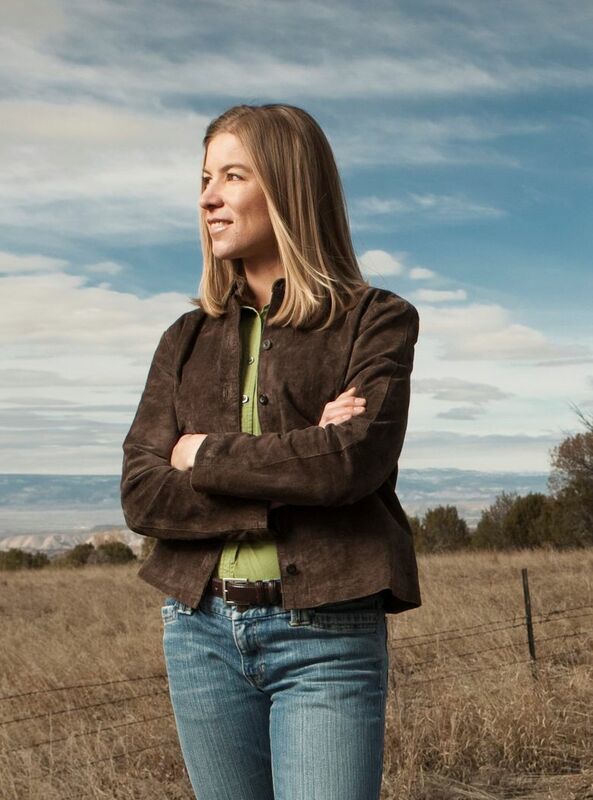 A science writer for FiveThirtyEight, health columnist for The Washington Post, and a lifelong athlete, Aschwanden is well suited to the task. Her book explores popular products and trends from both a scientific point of view and personal experience. If nothing else, she captures the extraordinary reach and scale of the multibillion-dollar recovery “industry.” Since Michael Jordan’s iconic “Be Like Mike” endorsement of Gatorade in 1991, the market has grown exponentially; every professional team and star athlete seems to promote their favorite product or practice. Recovery drinks, foods and supplements fill shelves on supermarkets aisles and specialty stores, and athletes swear by post-exertion ice baths, cupping therapy (in which glass suction cups are placed on the skin), infrared saunas, or floating in saltwater tanks (one of the author’s favorites). Other products range from the practical to the wacky: foam rollers, oxygen inhalers, pneumatic compression boots and even recovery pajamas. Aschwanden interviews researchers, doctors, coaches and athletes. Through the awesome power of marketing and celebrity endorsement, she says, we’ve become convinced “that we need specially formulated foods and beverages to refuel after exercise.” Yet in many cases, research shows that these products don’t provide the benefits advertised. Most of the studies cited are inconclusive due to small sample sizes and a lack of independent confirmation. For instance, a current common practice among weightlifters and other athletes is taking protein supplements immediately after exercise to promote muscle recovery. But research doesn’t definitively support it. While there’s little question that carbohydrates, protein and other nutrients are important for the body to bounce back after a workout, the timing of when you consume them is not critical unless you’re an athlete competing in multiple events in a short period of time. And specialized supplements or foods such as PowerBars and protein powder may not be needed. Indeed, Aschwanden cites stories of Olympic sprinter Usain Bolt refueling on chicken McNuggets and the Golden State Warriors snacking on peanut butter and jelly sandwiches. The author devotes an entire chapter to the most foolproof recovery and injury prevention practice of them all: sleep. The benefits of a good night’s sleep are remarkable. Elite athletes like skier Mikaela Shiffrin and NBA basketball stars take regular naps as part of training and recovery before or between competitions. Part of the appeal of Aschwanden’s approach is her healthy skepticism combined with an openness to new ideas. She challenges the axiomatic advice many athletes follow without question, practices such as icing and stretching after workouts and hydrating before, during and after exercise (in fact, drinking too much liquid can be harmful to the body). Yet she is willing to try anything. Whether you’re an elite athlete or weekend warrior, it comes down to some simple advice: Trust and listen to your body. Drink when you’re thirsty! And as Aschwanden astutely observes, just because something is newfangled and promoted by a superstar, that doesn’t mean it works.